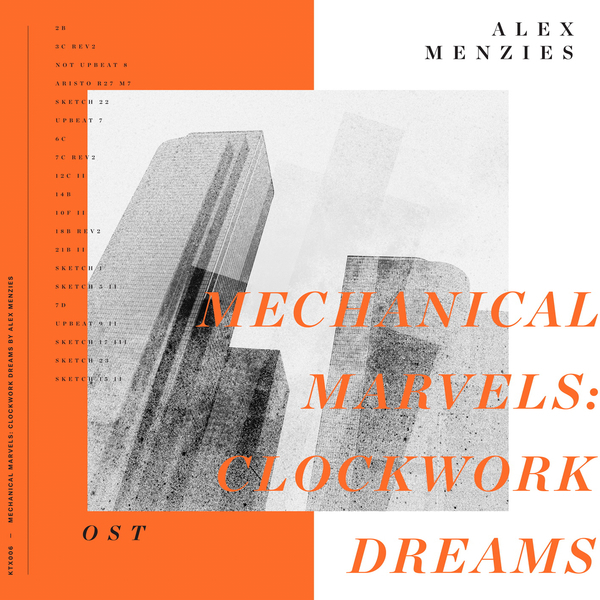 “Mechanical Marvels: Clockwork Dreams is Alex Menzies follow up to 2015's 'Order & Disorder' LP release for Kathexis, both original soundtracks to BBC4 documentaries. The film Mechanical Marvels: Clockwork Dreams explores the amazing and untold story of automata - extraordinary clockwork machines designed hundreds of years ago to mimic and recreate life. Much of the instrumentation used for Menzies' carefully constructed score was also of the type actually incorporated into automatons, including bells, chimes and wind organs. Percussive patterns scattered throughout the cues are samples of machines moving, gears grinding, halting, some of them automatons themselves. As with 'Order & Disorder' strings & choir are also spread throughout these evocative cues bridging a link from 18th century instrumentation & machines and providing an emotional connection to these long-forgotten marriages of art and engineering that are actually the ancestors of many of our most-loved modern technologies, from recorded music to the cinema and much of the digital world. 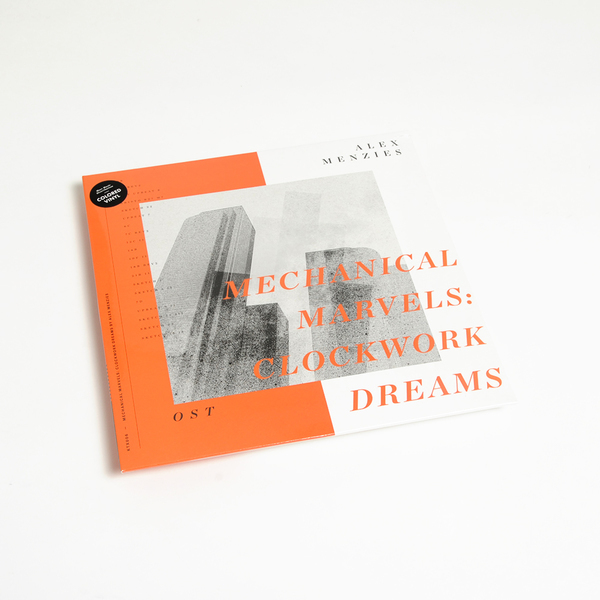 Back in stock - Colour vinyl LP.